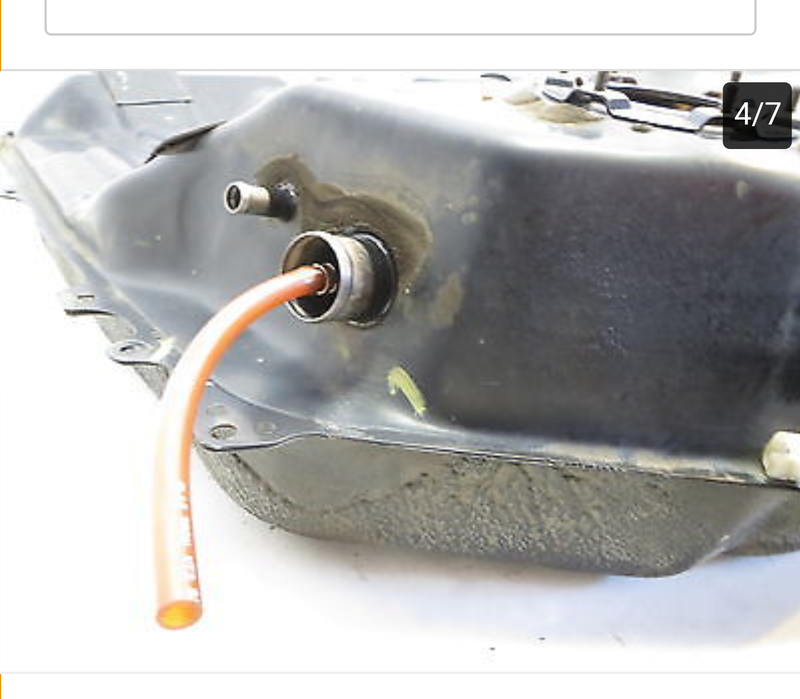 ose coming out of the tank (where the filler neck hose goes over) is for? The purpose of it? It is clamped inside the filler neck opening on the tank but the other end just goes inside the filler neck and isn't hooked up to anything. Got a new tank and don't understand the point of it?? Check parts drawings at any of the on-line parts places. I suspect it's got something to do with venting back to the vapor-extraction stuff in the fuel nozzles of the gas station. I believe it's a filler vent hose, so the gas station fill nozzle doesn't keep shutting off while filling at full speed. If the new tank doesn't have one, or it's connection, you should be fine without it. 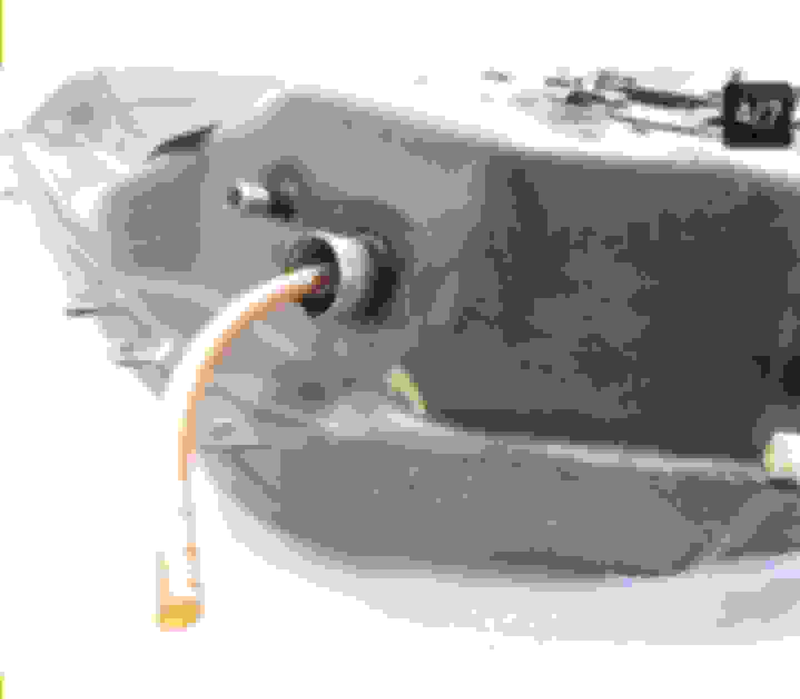 Quick Reply: Gas tank filler neck inner vinyl tube?